It wasn't on at a regular time like 9pm or 10pm though. It was on in the middle of the night, which means that if you're a fan of the show, chances are you may not have seen the season eight premier yet. Or, if you're a really big fan of the show, you will have done. 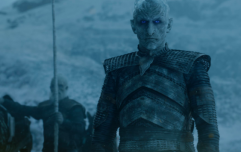 Either way, we're about to dive deep into some of the details about s08e01 so if you don't want to have the ending of the episode spoiled, stop reading now. During last night's episode, a lot of things happened. 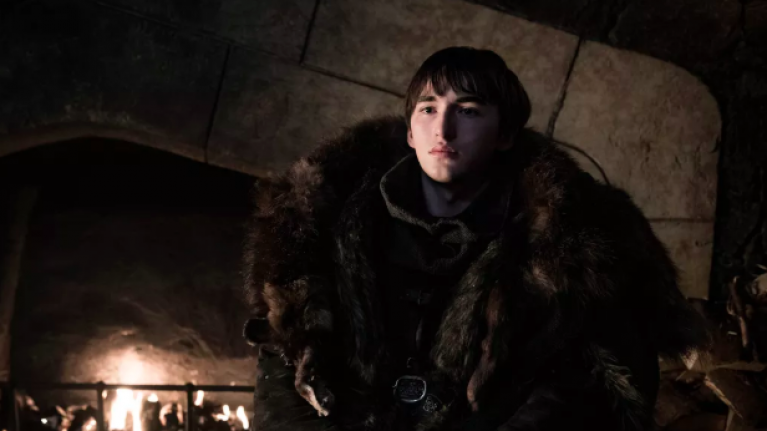 One of the most notable things was the multiple reunions between characters who haven't seen each other in a very long time (Bran and Jon, Jon and Ayra, Sansa and Tyrion etc). Bran and Jaime also had their own reunion towards the very end of the episode, and although their meeting wasn't exactly filled with tears, hugs, and total emotion, it was still incredibly important. 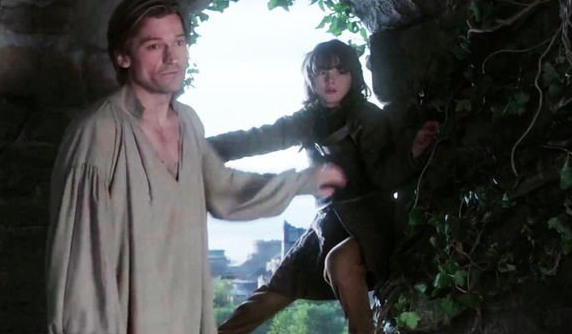 Anyone who's watched the show will remember the first ever episode where Bran accidentally sees Jaime and sister Cersei getting down to it after he climbs the tower they're in. 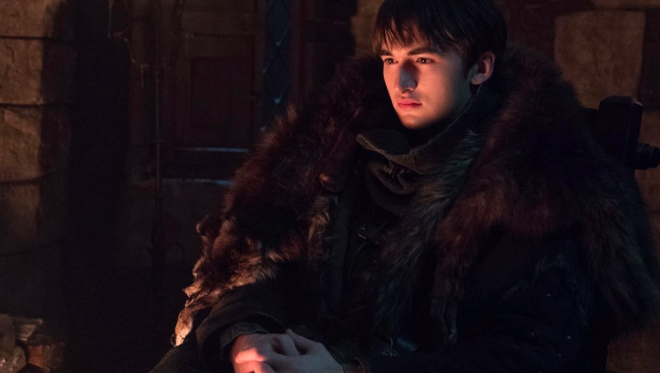 Bran had no memory of who pushed him out of the window, meaning that Jaime very much got away with his incestuous ways, but now the lads are back together for the first time since the show's beginning, and it's pretty poignant. Jaime has travelled all across Westeros, seen his children killed, and even lost a hand. It's not at all unfair to say that the two men have changed tremendous amounts - both physically and mentally - since they last saw each other. Their meeting assures that it really is the beginning of the end. And naturally, fans were only shocked, angered, and everything in between when they saw them back together again. Game of Thrones is on tonight at 9pm on Sky Atlantic or NOW TV.